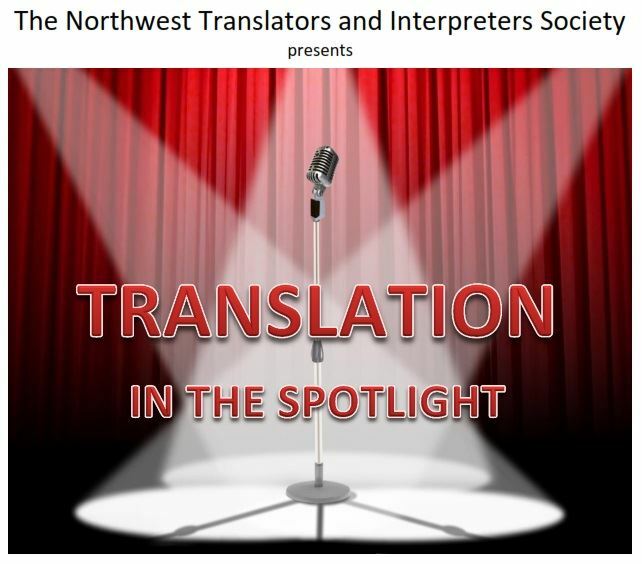 Back by popular demand, it's the NOTIS Literary Translation Open Mic Night, the premier literary and social event of the summer! We'll hear poetry and prose in translation from our talented members. Come and cheer on your creative colleagues and enjoy The Bounty's beer, wine, and coffee bar. Missed the deadline? No problem! At the event, organizers will also select additional readers randomly as time allows, so even if your submission is not selected in that first group of 8, come prepared to read. For more information or to apply to read, contact Shelley at translation@fairvega.com.